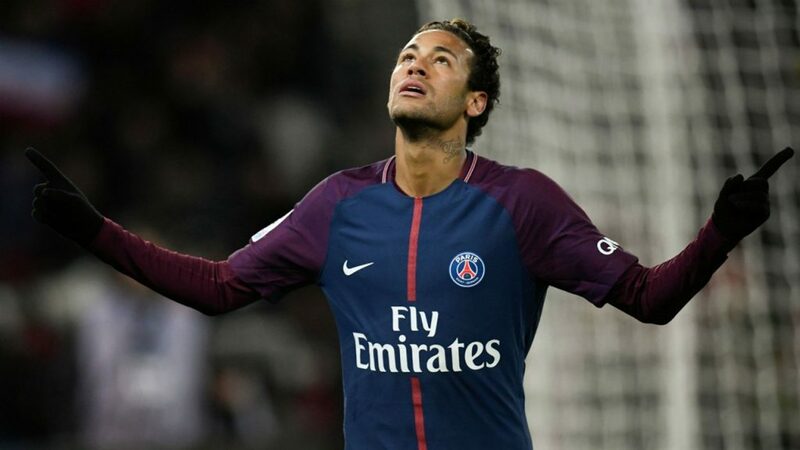 Paris Saint-Germain star Neymar has left many opponents for dead throughout his high-profile career, but he got a taste of his own medicine on Tuesday night. 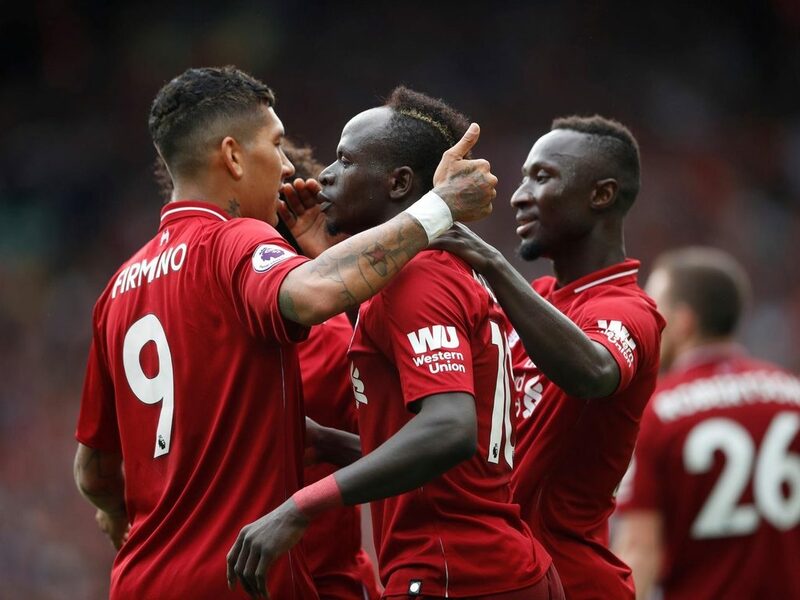 Sadio Mane left the world’s most expensive player hurtling in the wrong direction as Liverpool triumphed at Anfield in the Champions League. For Neymar, the 3-2 loss via a late Robeto Firmino goal was just part of a disappointing night after he was bested next to his own penalty area. 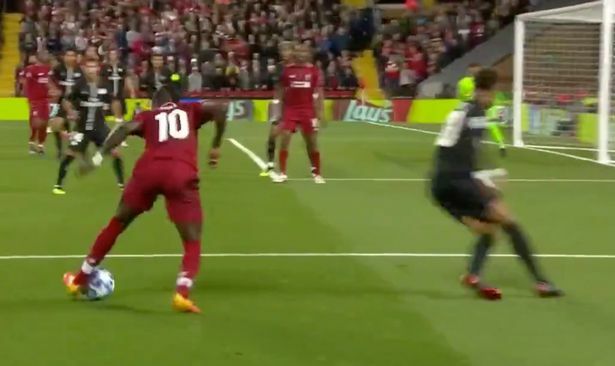 The Senegalese forward was in no mood to show respect for a the world’s most expensive player and, sensing his opportunity, completed a simple yet effective piece of skill on the edge of the PSG penalty box. Although Liverpool fans had plenty to celebrate after yet another classic European night at Anfield, the piece of skill shone brightly for many. They took to social media in their droves to make sure it didn’t go unnoticed. 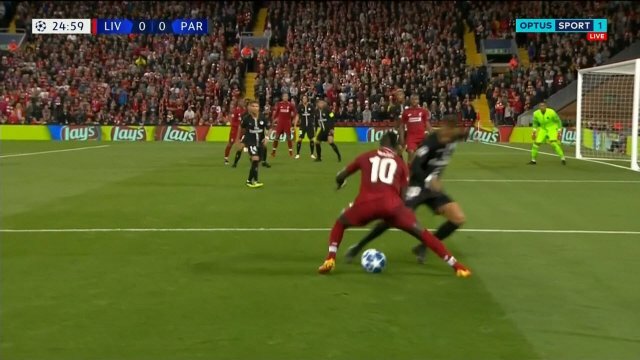 One fan described the moment as ‘brutal’ while another suggested Mane had just sent Neymar back to the streets of Sao Paulo. Ironically, it was on those same streets where Neymar originally honed his exceptional skills. The moment was certainly a low point on a disappointing night for both Neymar and his team. So used to getting their own way in Ligue 1, the French champions could not cope with the intensity of Jurgen Klopp’s pressing game. 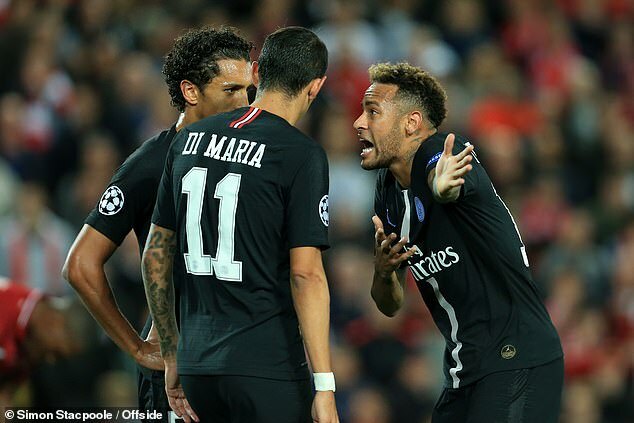 Neymar was harried by James Milner and Jordan Henderson throughout the evening and, barring his mazey run to set up Kylian Mbappe’s equalising goal in the second half, he could do little to influence the game. PSG boss Thomas Tuchel admitted his star player had been prevented from playing in his usual flair-filled style. He said: ‘There was not much space for Neymar to go into that No 10 position. ‘What Liverpool do really well is they try to get you inside but then close you down. So our plan was to utilise the space out wide. ‘The idea as well was to involve the full-backs to slow things down a little bit and calm things down.